There are new requirements for certified Food Managers working in restaurants in Illinois. These requirements are effective starting January 1, 2018. 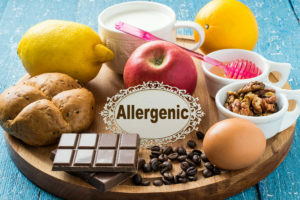 All certified Food Managers must complete an additional allergen training program. 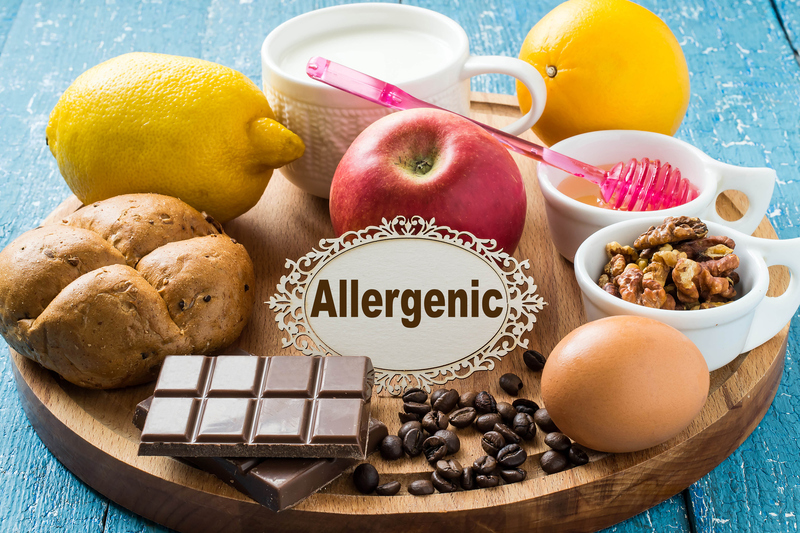 The Allergen Certificate must be kept at the establishment and be available to the health inspector upon request. Effective January 1, 2018, the Illinois Department of Public Health will not be issuing a state manager certificate/license. Therefore, managers will no longer need to submit the $35 state fee for the state certificate. As a result, the ANSI/CFP manager certification (i.e. ServSafe Manager Certificate) will be proof that state requirements have been met.